Boiler Plus – what does the new legislation mean for you? From 6th April 2018 the way in which we fit gas combi boilers changed, welcome the new Boiler Plus service. The main reason for the new legislation is to reduce carbon emissions in line with new targets set by the EU. These changes have been introduced by the Department of Business, Energy and Industrial Strategy. It looks at the efficiency of heating systems and the policy will require a new minimum performance standard for all newly fitted gas combi boilers. The new policy will require homes in England to be at least 92% ErP (energy rated performance). This alters the boilers heat output, depending on the external temperature. It is designed to feed energy into the house gradually over time, at a more efficient rate. Uses extra heat out of the flue gases, that would otherwise be wasted. The recovered heat is used to pre-heat the water, so when your heating is turned on it reduces the amount of energy needed to warm it. Being able to control your heating remotely, via a smartphone or tablet. Saving you up to 31% in heating costs. You can heat each room accordingly, rather than all at the same time. Load compensation is a common function in smart controls. These devices measure the difference between what the inside temperature is and what the consumer wants it to be. It controls the boiler so that it only uses as much fuel as necessary to reach the desired temperature. Boiler Plus is for new boilers fitted on or after 6th April 2018, your current boiler is still legal within your home. Boiler Plus was introduced to reduce carbon emissions, but the changes are also cost-effective and can easily be factored into a new boiler install. Ultimately, it’s a win, win for the consumer. Boiler Plus is now law, failure in complying with the new legislation may result in prosecution and fines up to £5,000. Installers who fail to comply could also be prosecuted by Building Control. Heat Haus is dedicated to ensuring we adhere to all new legislations. We provide key information to our customers and you can rest assured that we are complying to Boiler Plus legislation. 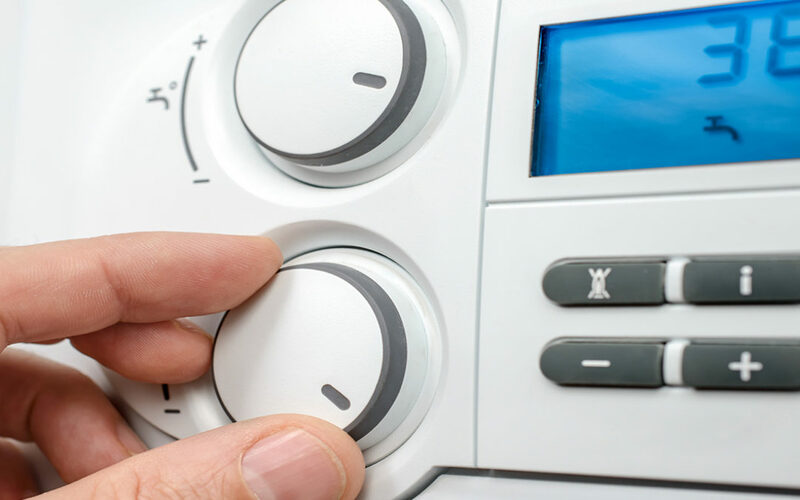 To find out more about Boiler Plus, or to speak to us about having a new boiler fitted, please do not hesitate to give one of our friendly team a call today on 01636 676325 or email us.